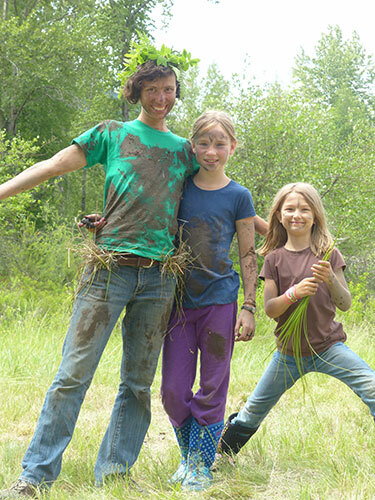 Our Environmental Education Internships at Twin Eagles Wilderness School are an opportunity for an immersive experience in deep nature connection within a culture of conscious mentoring. You'll experience a plethora of tools for connecting with the land, yourself, and others. Our vision weaves together the timeless wisdom of our indigenous and earth based elders and mentors along with current best practices in experiential outdoor education. This combines into powerful and transformative community building, self-discovery, and sense of place. We'll show you how this can be done so you'll leave with a strong set of practices and a felt sense in your body of authentic deep nature connection mentoring. We welcome you here! Being an intern is a chance to meet like-minded people who care about nature, enjoy community, and have a passion for self-awareness. You'll get to be a part of a growing community and see the living results of the nurturing power of deep nature connection alongside the timeless wisdom of mentoring relationships that create the kind of people needed for a healthy, vibrant planet. At Twin Eagles we're committed to not just serving, but deeply nurturing our interns to draw out your very best qualities from within. 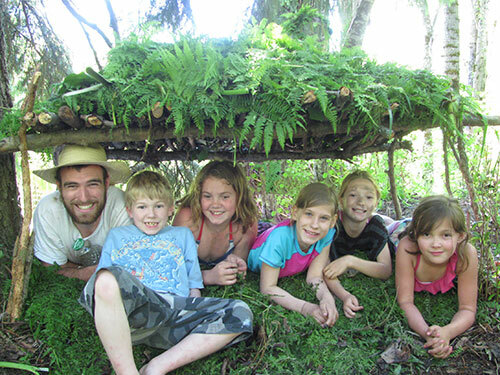 This is an opportunity for you to experience working with children, staff, parents, and elders in a healthy and thriving nature-based community setting. Being witness to younger generations learning the values of nature ignites a deep sense of hope in our interns. Year after year our interns report having a transformative experience that exceeds their expectations, boosting leadership, confidence, curiosity, gratitude, and vision. Being an intern is an opportunity for immense personal growth and is truly a catalyst for your journey towards actualizing your fullest potential in service to the earth and future generations. Come join us! In my experience at Twin Eagles, I had the honor of receiving some of the most soul nourishing connections I've had yet in this lifetime, to both community and place. During my time I witnessed and participated in my purpose being lived out, through the vision of the founders. I wasn't aware of what I was getting myself into when I reached out to Twin Eagles. I was initially in search of personal growth but what I received instead was a sense of purpose, meaning, direction, and a confidence and depth inside myself I hadn't known before. It wasn't personal growth I received, it was personal transformation. With the mentorship of Twin Eagles, I have come to know myself and the world more authentically. 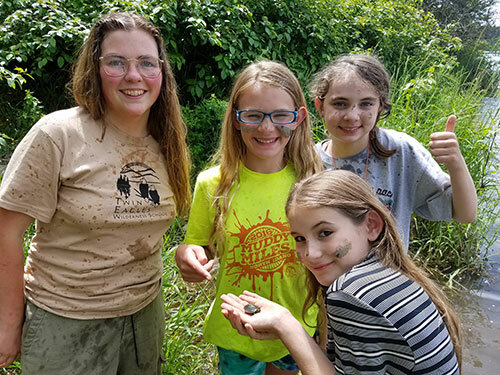 A passion for connecting with nature and sharing that connection with youth. Comfortable spending full days outside, and camping for the duration of the internship. Duration: Anywhere from two to nine weeks between mid-June and mid-August. Interns select a minimum of two week-long day or overnight summer camps. This is a full time, nature immersion internship that asks for a lot of your time and energy and gives you just as much experience, training, learning, transformation, and fulfillment. Provisions: We provide a place to camp. You provide travel to & from, camping supplies, meals & cooking gear (except for overnight camps), and basic living amenities. Duration: Anywhere from two to ten weeks between April and mid-June. This is a more relaxed internship than our summer internship, but still gives you plenty of experience, training, learning, transformation, and fulfillment. Provisions: Spring interns are responsible for all of their own basic living needs, including finding accommodations in our local community of Sandpoint, Idaho, as well as all their own meals. 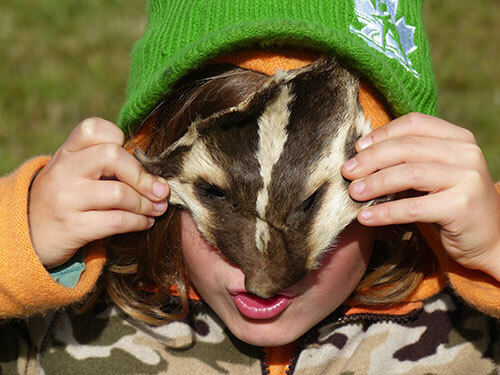 Applications for our Environmental Education Internships are currently being accepted. To apply, please send a resume and cover letter to our Internship Coordinator Jeannine Tidwell by click the button below. 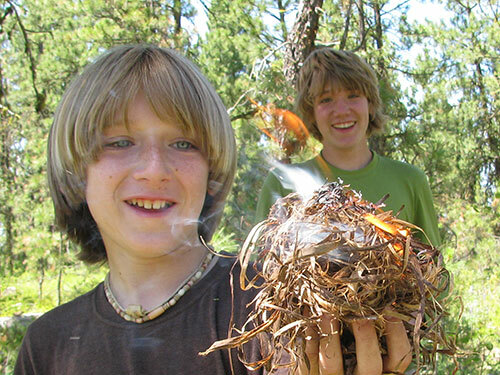 Are you a teenager 17 or younger interested in mentoring kids at Twin Eagles Wilderness School? Check out our Teen Mentor-In-Training (MIT) Program!